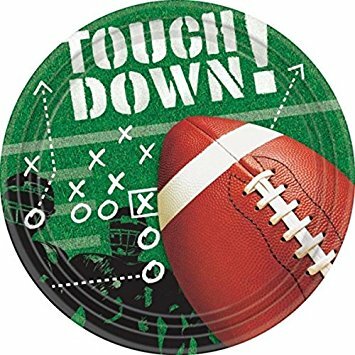 Countdown to the BIG GAME aka SUPER BOWL is just a few days away and let’s face it, what you are eating and drinking is almost as important as the game itself … well maybe not the game but at least the halftime show! Move over Lady Gaga because I’m sharing a show stopping spread that will leave your taste buds begging for more, please! 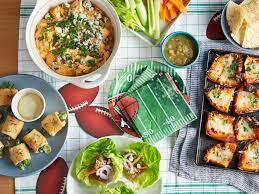 What are your favorite game day recipes? Please DO SHARE as I’d LOVE to hear from you! I am always looking for new ideas! I LOVE the color green! It’s a calming color yet it’s powerful. 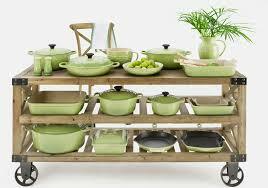 As many of you know I like to bring a little of the outdoors inside and the color Green easily allows me to do so! 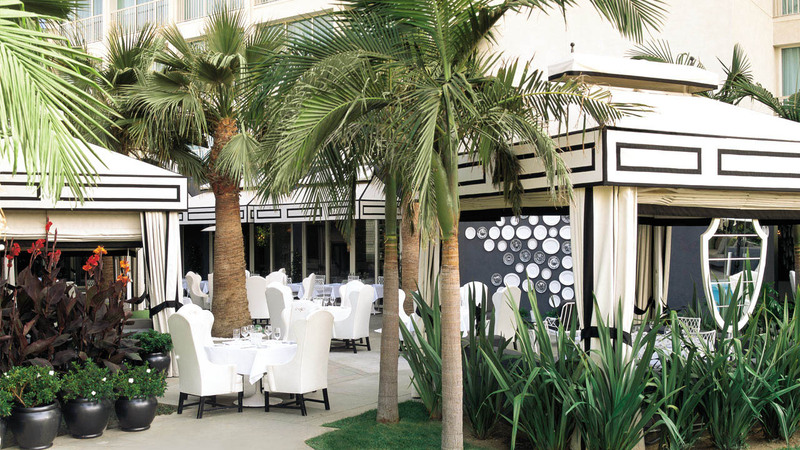 The Viceroy Hotel Santa Monica‘s lobby has always made me ultra happy. 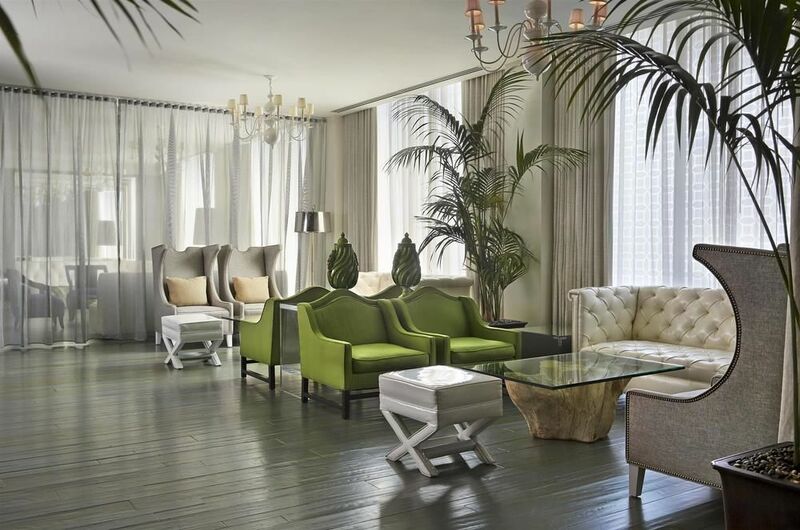 Kelly Wearstler, the designer of the interior of the hotel, was able to capture the “Modern Colonialism” by using strong pops of color, especially – GREEN! 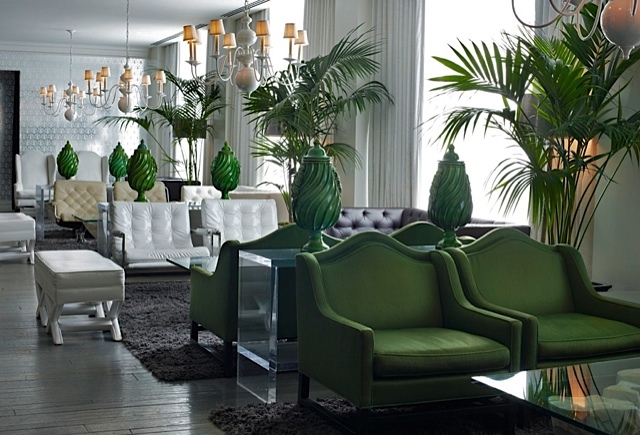 Here are some additional examples of using Greenery in your home, office or boutique’s space, inspired by the Viceroy. 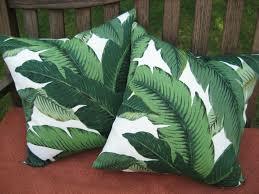 If you want to add pops of green to your home but do not want to commit to recovering chairs or retiling an entire bath consider adding throw pillows in a green print to your space. 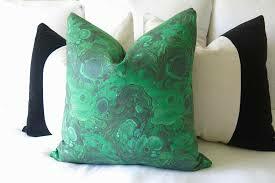 Here are two examples and I actually own the malachite pillows! Shop options HERE. 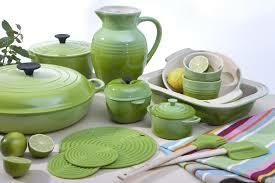 Greenery is an adorable option to add color or a theme to your kitchen! 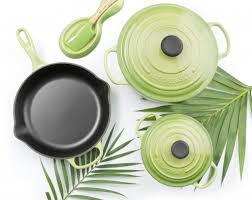 Le Creuset Cookware & Bakeware offer abundant color options including green or “palm”! 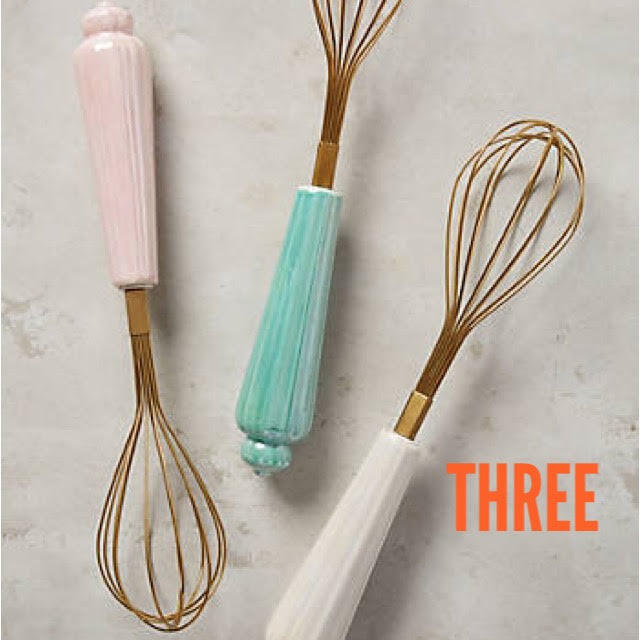 Because the color is so vibrant, leaving a piece or two sitting out in your kitchen looks stylish and adds instant personality to your cooking space. Shop options HERE. Green is not just for the home, hit the streets or relax by the pool feeling powerful in a shade of green that best fits your skin tone and personality. Trina Turk never disappoints. Here are some beautiful green options she has designed. You can wear a bold green and stand out or wear a small sliver of green mixed with other colors but either way you can walk in confidence knowing your are classically on trend! 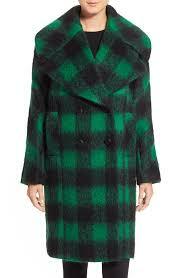 Shop the looks here: Green Plaid Coat, Green Dress & One Piece Swim Suite with pops of Green. I’d LOVE to hear from you! 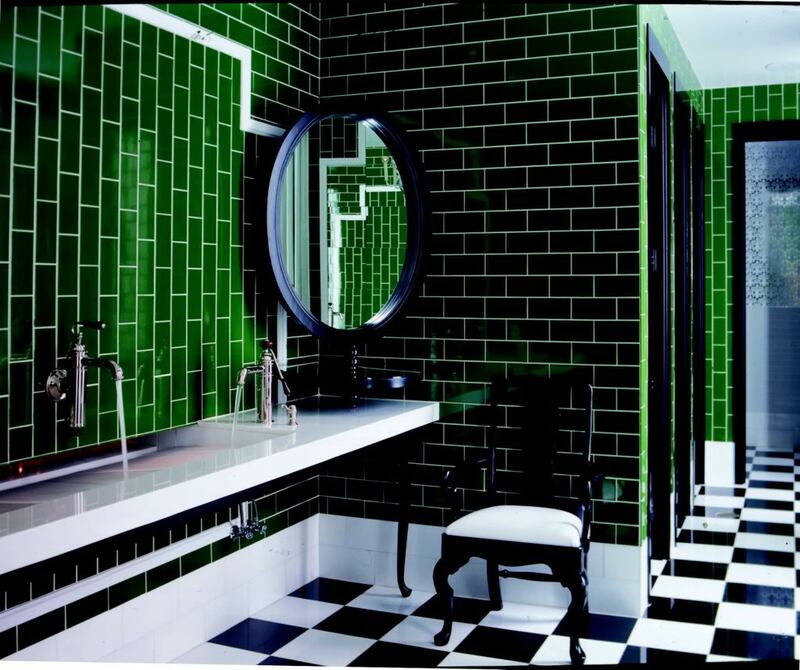 Let me know what ideas or styles you have found in green – I’m ALWAYS looking for new inspiration!!! 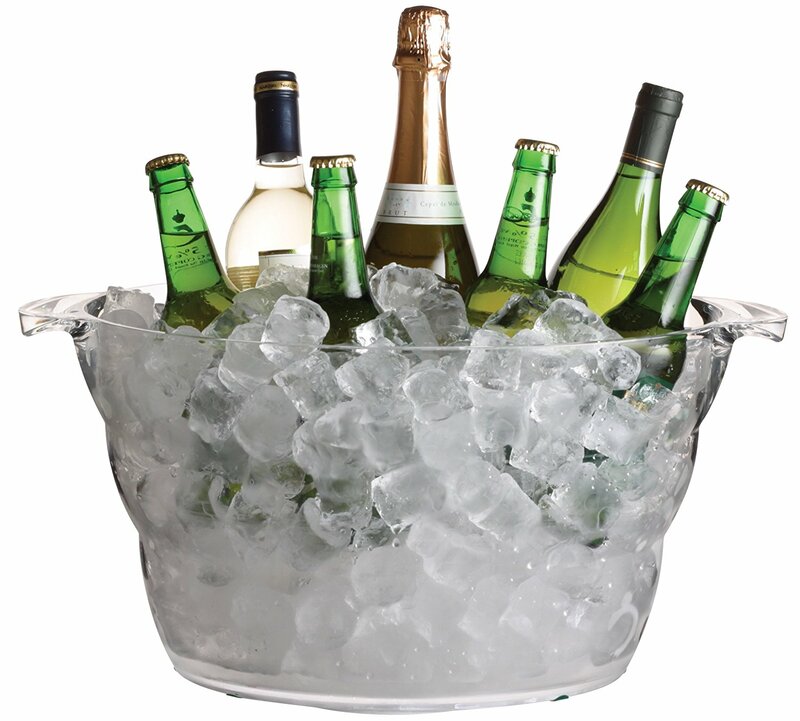 New Year: Time to Celebrate & “How to & DIY” Party with an Announcement! I am so excited to announce that I have already started accomplishing one of my goals for the New Year by filming my very first Dream Design Dwell video for my YouTube channel!!! Since it is my first video, I decided to throw a party to celebrate the New Year and also my video! 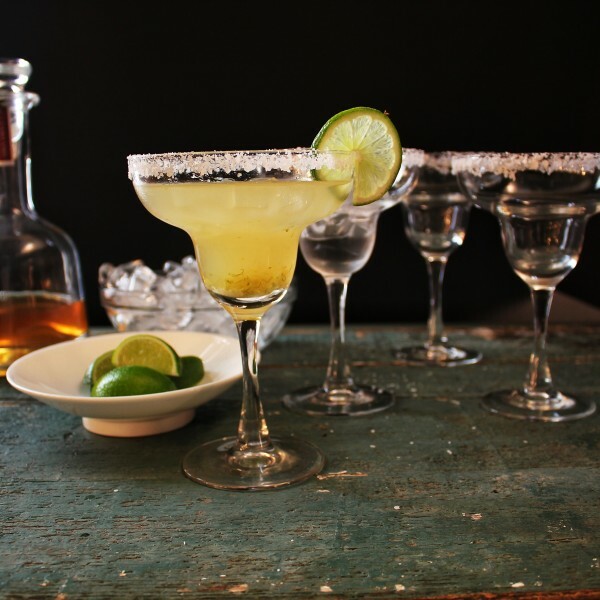 Learn how to make easy “1-2-3” Margaritas, healthy Baja Tacos and a simple DIY gift for friends! I hope you all enjoy my tips & ideas for ringing in the NEW YEAR in your home and will join with me in celebration! Combine first 2 ingredients in a bowl. Add fish & toss to coat. Heat oil in a large skillet over medium-high heat. Add fish & saute 5 minutes or until fish is done. 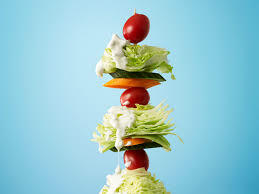 Combine cabbage, onions and sour cream in a bowl. Warm tortillas according to package directions, spoon about 1/4 cup cabbage mixture down the center of each tortilla, divide fish evenly among tortillas, fold in half & serve with a lime wedge. 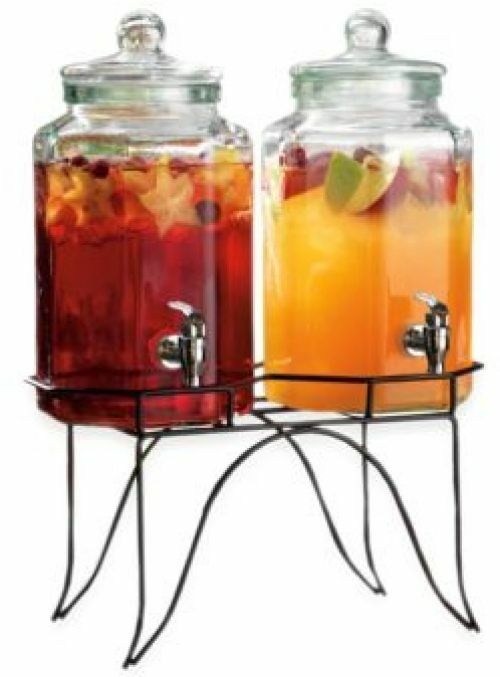 Shop ideas here for your next party! I’d LOVE to hear from YOU! What are your tips & ideas celebrate the New Year at home? I’m always looking for new ideas! 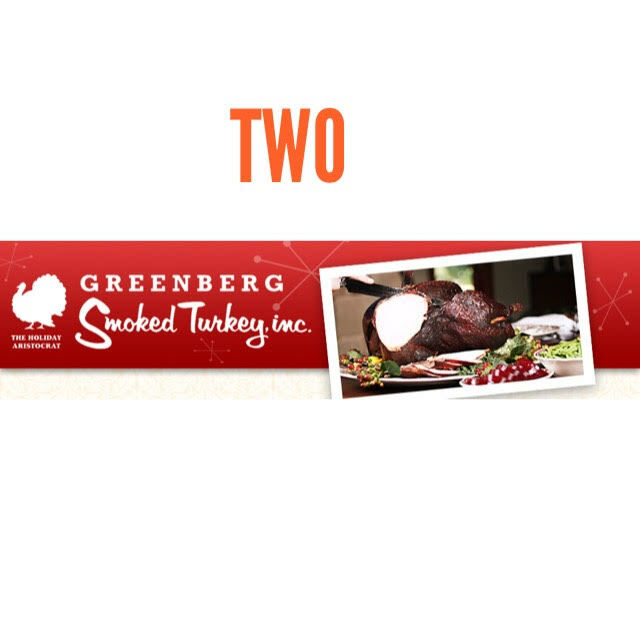 Gobble, Gobble: Top Five MUST HAVES for Thanksgiving Day! I’d LOVE to hear from YOU! 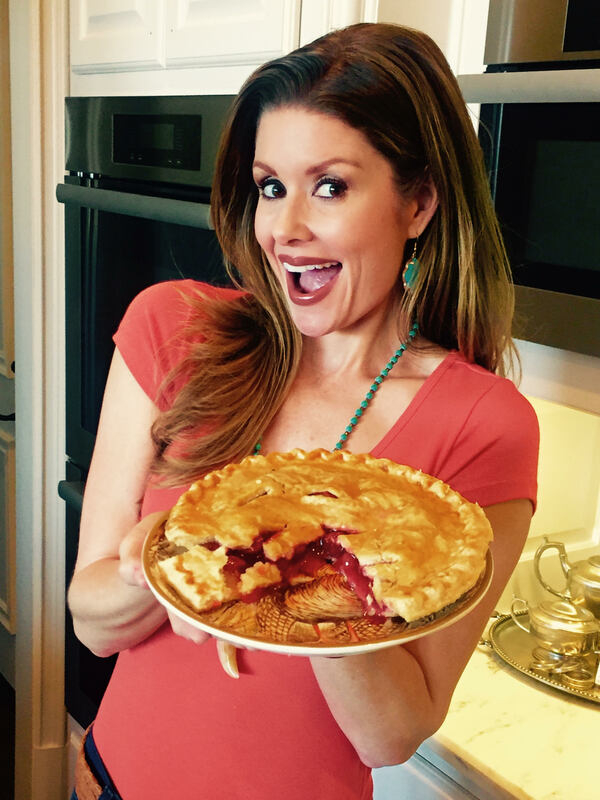 What are your top MUST HAVES for Thanksgiving Day – I’m always looking for new ideas! Want to look like a Rock Star or a total Glamour Goddess in the kitchen or at your next home soirée? Well you can! 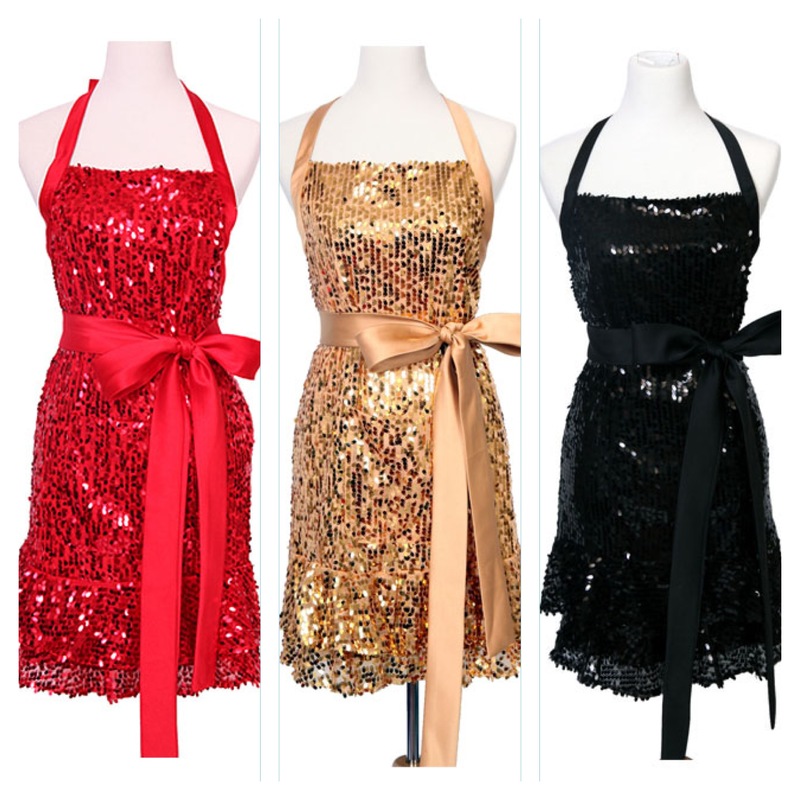 Domestic Glitz by Geneva Grainger will help you be the Bell of the Ball in your own home with their “Haute in the Kitchen” aprons packed with sequins! These are no ordinary aprons, The Real Housewives of Beverly Hills have been featured wearing them and they were recently spotlighted on Good Morning America, The Today Show, InStyle and US Weekly! How do you shine in the kitchen at home? I’d love to hear from you! Leave me a comment below or share on my social media sites listed below!!! Keep Dreaming, Designing & Dwelling!! Happy New Year 2014!!! Food + Tradition = Lucky Blessings! Wishing you all a wonderful New Year 2014!!! In good ‘ol Southern tradition, I am “fixin'” to make black-eyed-peas, jalapeno cornbread and apple crumble for good luck! Have a blessed year and keep Dreaming +Designing +Dwelling! What are your traditions for the New Year? I’d love to hear from you! Leave me a comment below or share on my social media sites listed below!!! Lip-Smacking Good! The Final “Must Have” of Eight for Winter 2013!!! 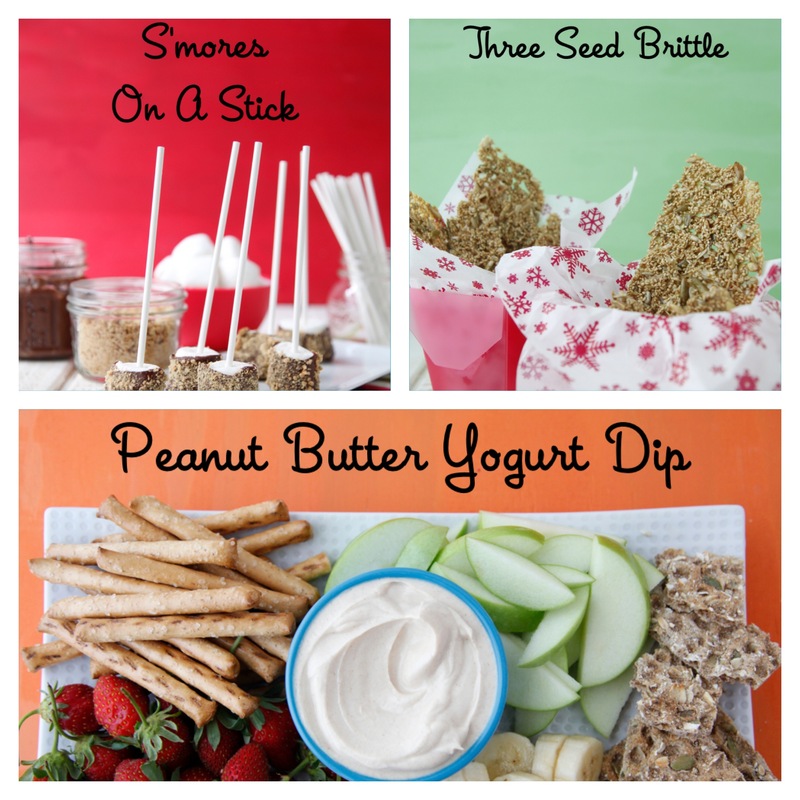 The eighth and final “Must Have” for Winter 2013 are lip-smacking but simple snacks! If it’s just you, yourself and I or if you have an entire heard to feed these munchies will be yummy to everyone’s tummy!!! 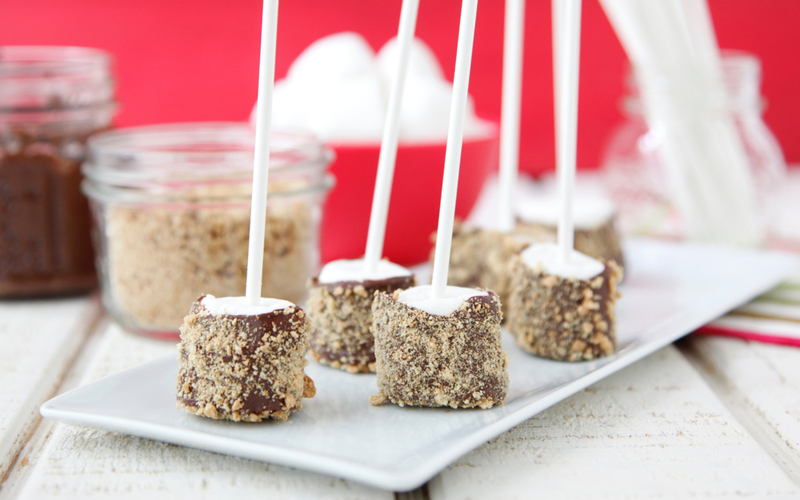 Don’t forget the presentation of your scrumptious snacks is just important as the treat itself. 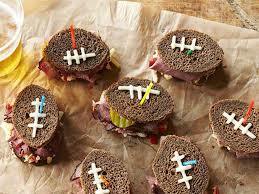 If you are having a party for one be kind to yourself and put a little effort into the arrangement of your goodies. It goes without saying, if you are having friends or family over, staging your snacks is key to the overall vibe of your event – no matter how casual or grand your get-to-gather may be, remember it’s all about the appearance. If you pride yourself in your culinary abilities or if you pat yourself on the back for being able to make popcorn I promise, you will be happy with the following ideas and so will everyone else! 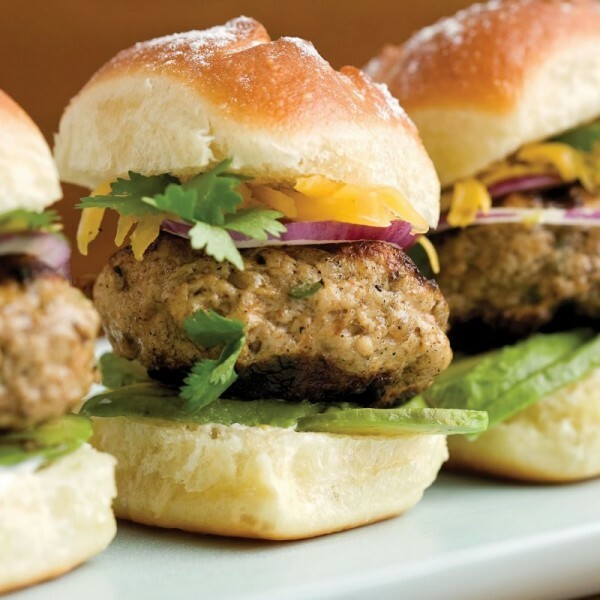 Weelicious is a fantastic and over-the-top creative site for delicious, yet easy to follow recipes. Here are a few amazing ideas for this winter!!! 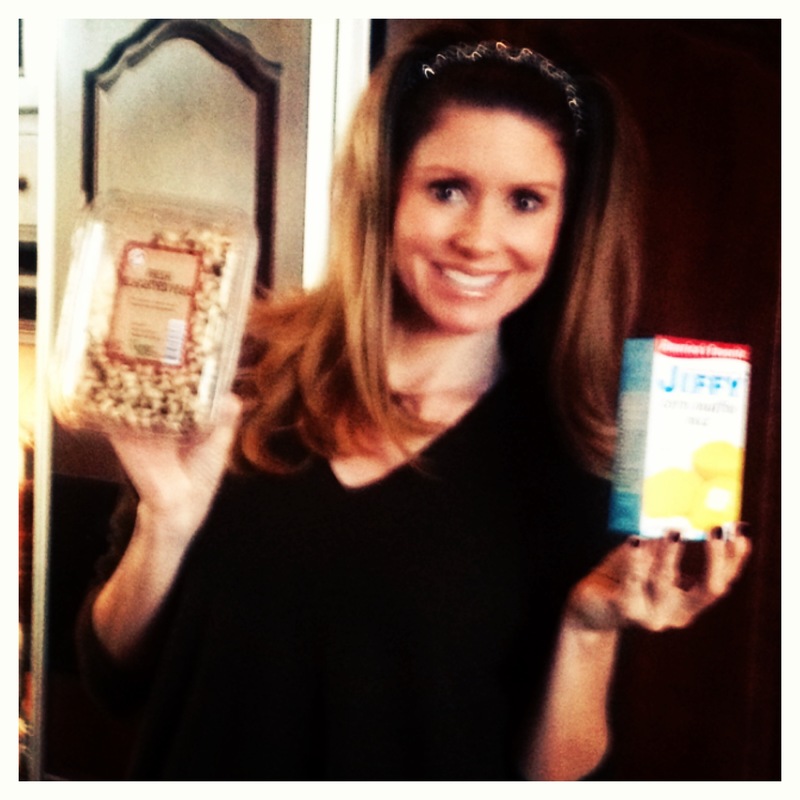 Next, are some of my favorite snacks from Trader Joe’s and everyone loves them. TJ’s Pizzas are great on a cold night and are super easy to pop in the oven! After the pizza is cooked simply cut it into small slices and believe me, if you are entertaining several people, the slices will be gone before you can pop the next pizza into the over!!! Raisin Rosemary Crisps are great with cheeses and dips and are a little more unexpected than the normal, ho-hum cracker! The Three Layer Hummus by TJ’s will bring a little spice to your palate! 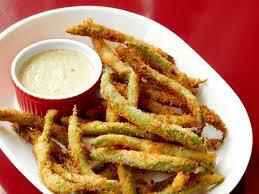 It’s great with veggies or small pitas or pita chips. 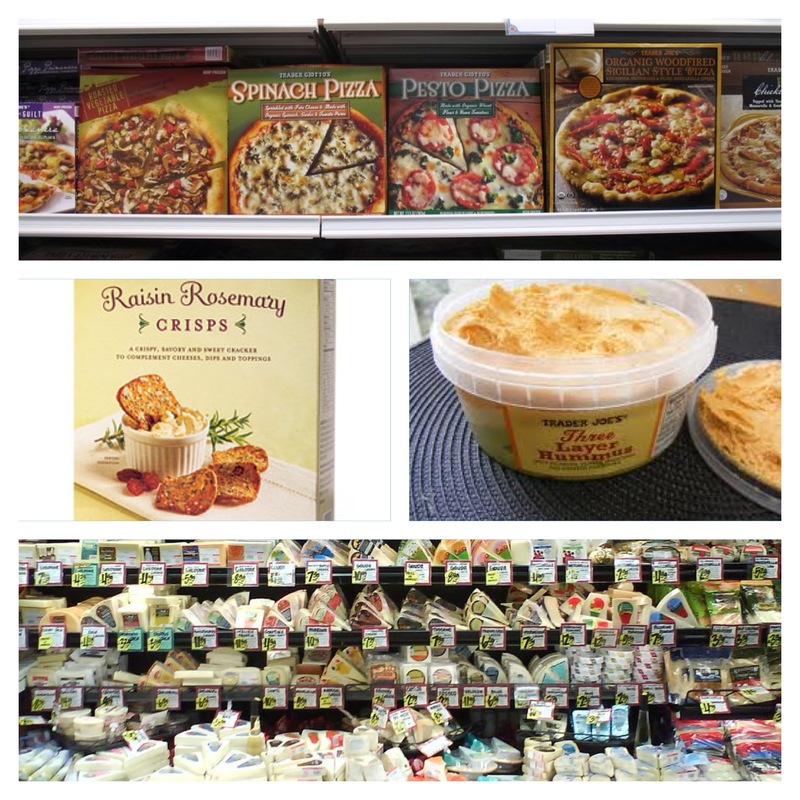 The last favorite item from TJ’s is their fantastic selection of cheeses! My mouth is watering just thinking about their options – make sure you try the Italian Truffle Cheese – OMG it’s amazing!!! 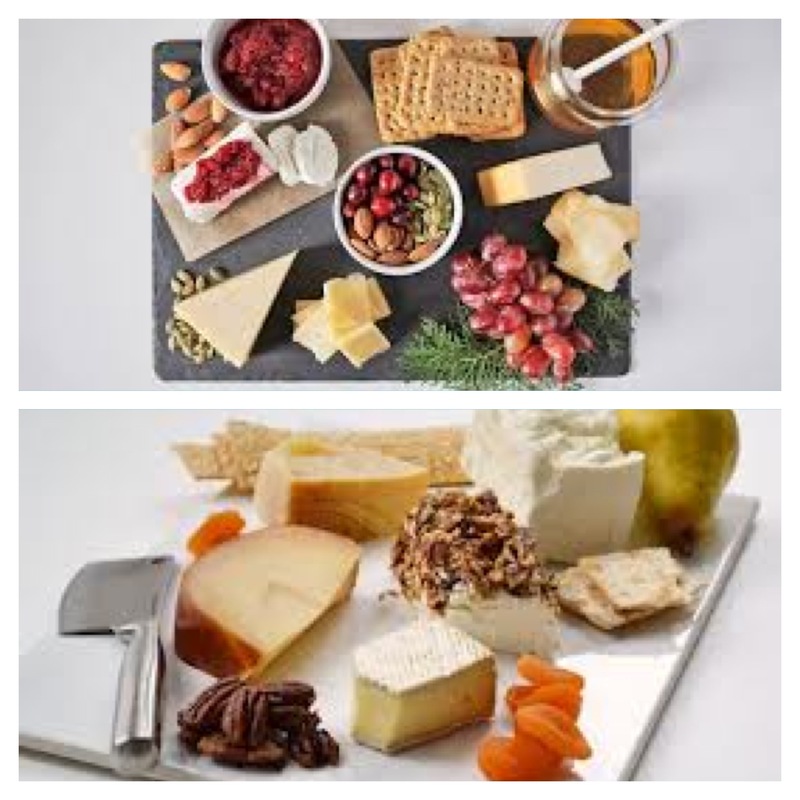 Speaking of cheese…next is a cheese board! 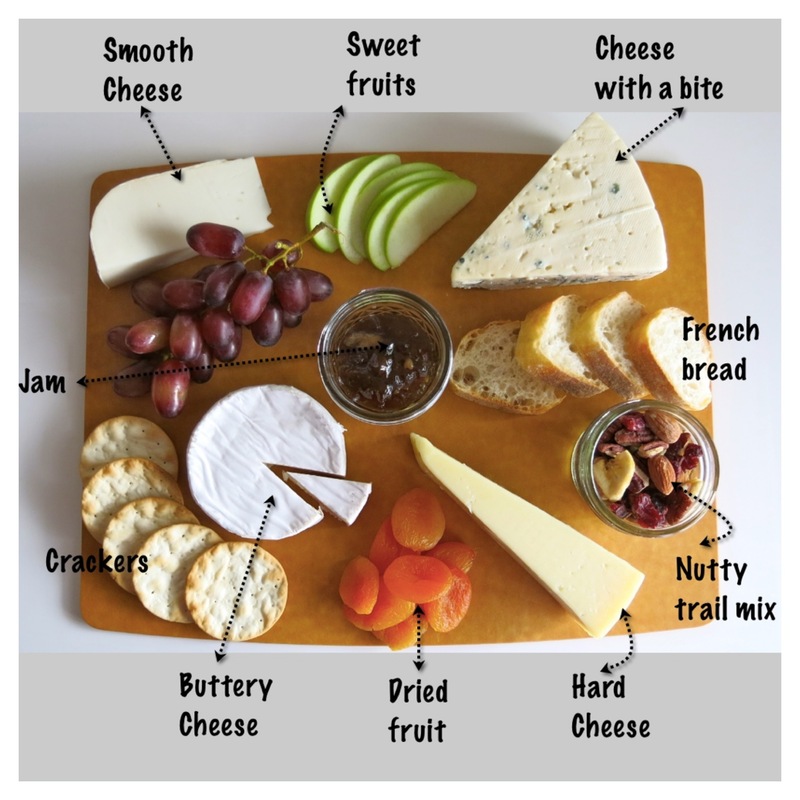 If you have always loved cheese boards but are not sure how to put one together you can easily follow the example board posted! 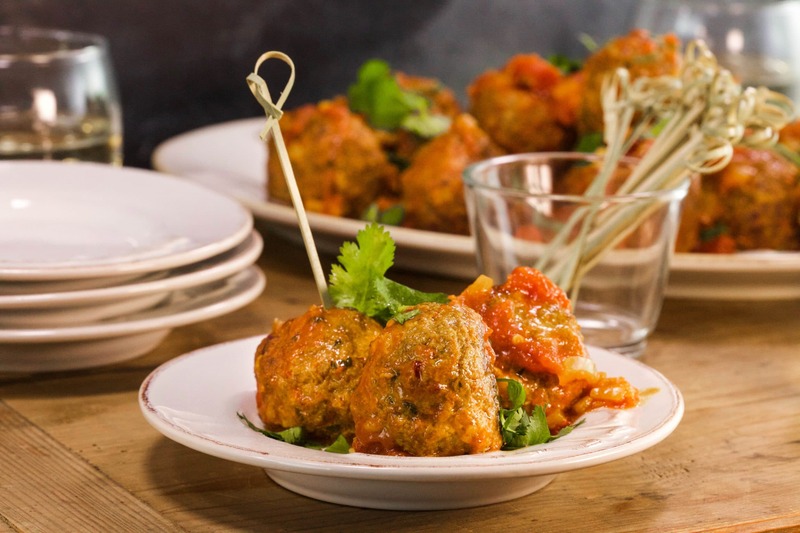 The more comfortable you become with boards you can begin to add meats, pastes, honey and various olives! Last are just a few tools to help make your snack presentation gorgeous! 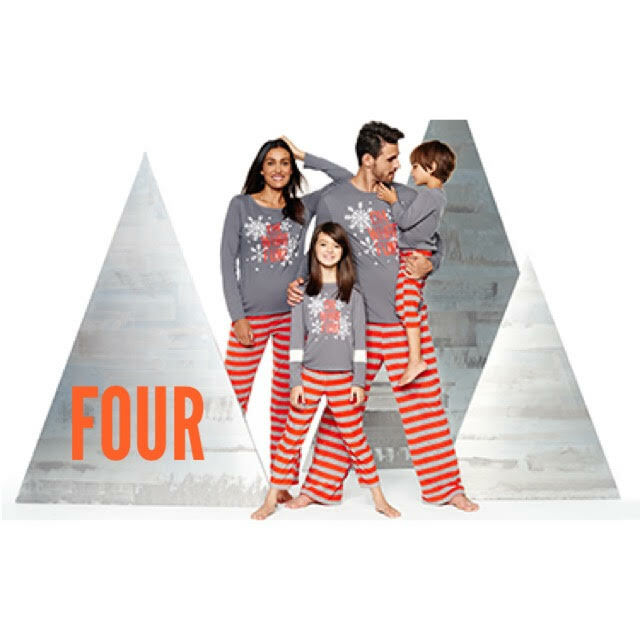 All the items are from Crate & Barrel and obviously they have hundreds of other options for you to choose from. 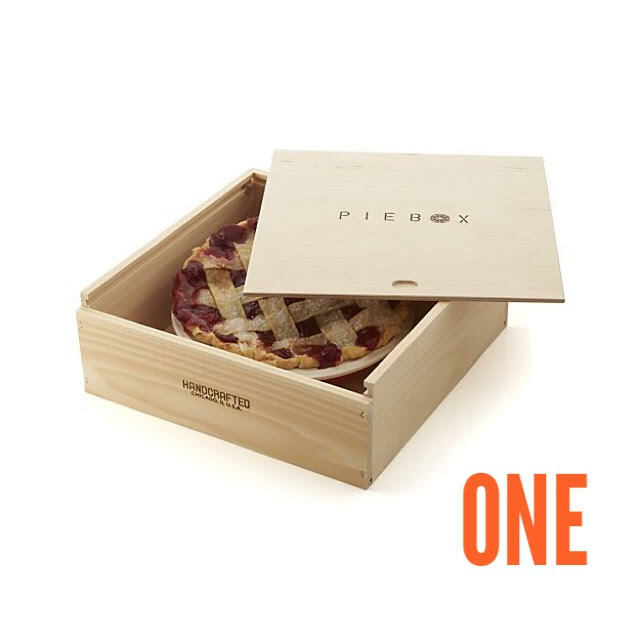 From top to bottom: Olivewood Cheese Board (small slices of pizza would work on this as well. 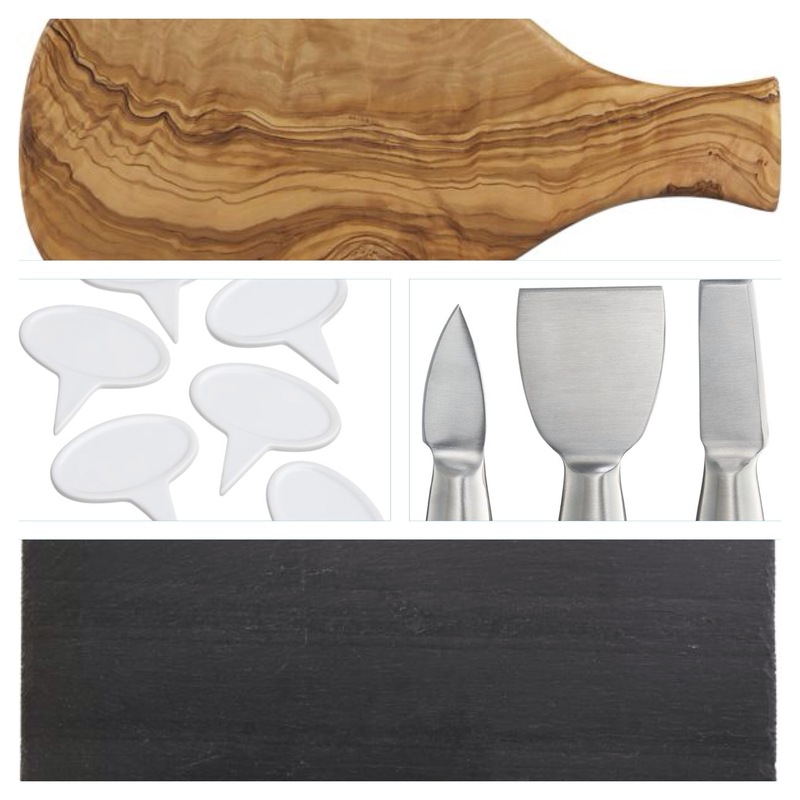 ), Set of Six Cheese Markers, Set of Three Cheese Tools and Large Rectangle Slate Board. I’d love to hear from you! 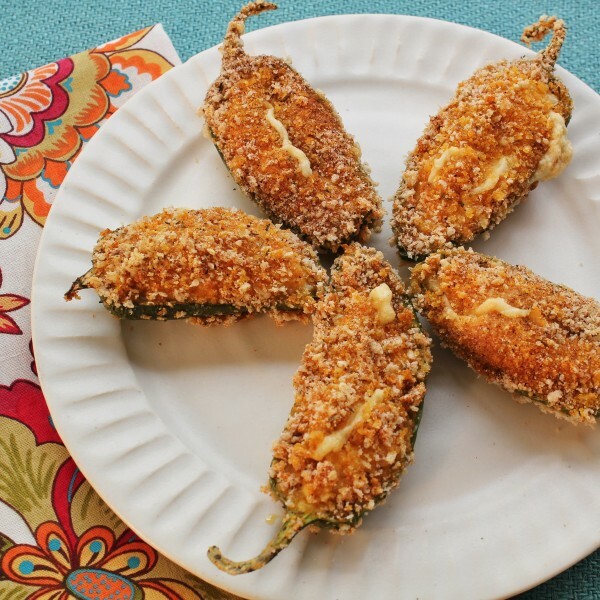 What are your favorite but easy to make winter snacks? I’m always looking for new ideas so leave me a comment below or follow me on one of the social network sites below and share your ideas! Keep Dreaming Designing & Dwelling!